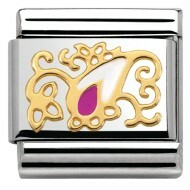 This symbol of transformation marks the evolution of your life's journey. 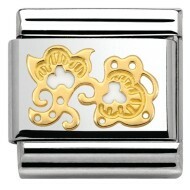 Beauty, charm and grace – this flower symbol represents Spring and new life. 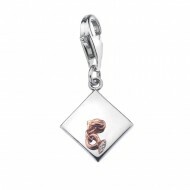 This rose gold plated belcher chain, have a length of 16 and 18 inches. 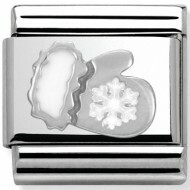 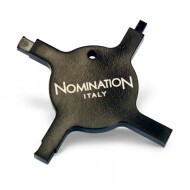 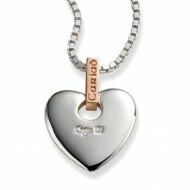 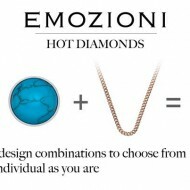 Part of the Emozioni Jewellery Collection of interchangeable coin keepers, coins and chains. 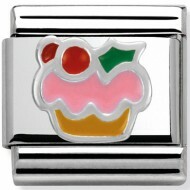 The Andrew Berry E-Gift Card is the perfect gift for when you really don't know what they want! 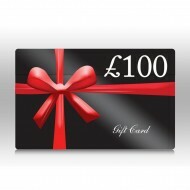 This £100 Electronic Gift Card is delivered electronically to the recipient. This £25 Electronic Gift Card is delivered electronically to the recipient. This £50 Electronic Gift Card is delivered electronically to the recipient. From the Diamond Life Collection. 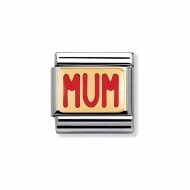 Expertly crafted in sterling silver, 9ct rose gold and white enamel, this bead charm features the word 'Cariad' meaning love, beloved or darling in Welsh. 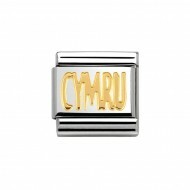 Contained within is a touch of rare Welsh gold from Snowdonia, making the Cariad bead charm truly unique. 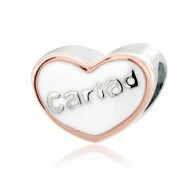 The Cariad bead charm is inscribed with the Welsh word 'Cariad' meaning 'sweetheart', 'beloved' or 'darling'. 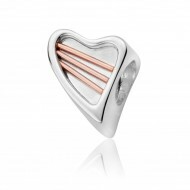 Set on the sterling silver charm is a 9ct rose gold heart, containing a touch of rare Welsh gold – as rare as the special person who will wear this charm. 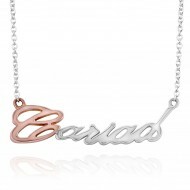 The Cariad necklace features the Welsh word meaning love, beloved, darling or sweetheart in an elegant, flowing italic script. 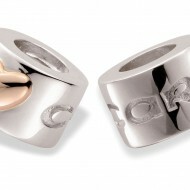 Contained within is a touch of rare Welsh gold – the gold of Royalty for over 100 years. 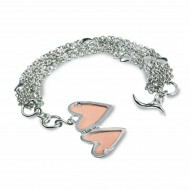 Matching items are available in the Cariad collection. 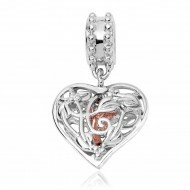 One of Clogau Gold's most popular jewellery pieces to date, this beautiful double-sided Cariad pendant features a sterling silver heart and 9ct rose gold bail. 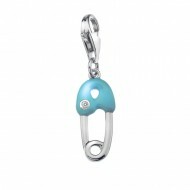 Hanging freely from an elegant 46cm (18″) silver box chain, the Cariad pendant offers you a choice of how to wear it, providing you with a customisable piece of jewellery depending on occasion, attire or mood. 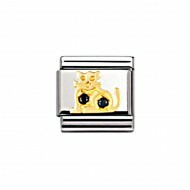 However you choose to wear the Cariad pendant, which contains a touch of rare Welsh gold, this piece is guaranteed to create a lasting impression and show someone how much you love them. 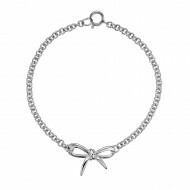 Here in Wales, fields of yellow daffodils signal the start of spring and coincide with St. David's Day on March 1st. 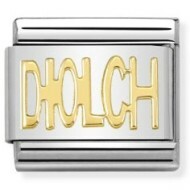 This is a day when Welsh people worldwide wear a daffodil to mark the national day of Wales. 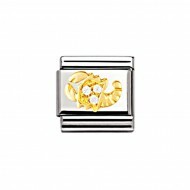 The Daffodil drop bead charm provides the ideal addition to any bead charm bracelet, representing heritage and natural beauty while containing a touch of rare Welsh gold. The Fairy bead charm is inspired by the story of the Fairy of the Dell who travelled the country opposing the evil-doings of witches. 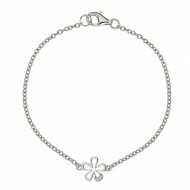 The Fairy of the Dell, decorated in wild fairy flowers, cured the ailing and protected all others from harm while spreading the message: “You must love all mankind”. Containing a touch of rare Welsh gold, the Fairy charm provides the perfect addition to any bead charm bracelet. When you've reached a significant milestone in your life, a Clogau bead charm acts as the most perfect reminder of the special event in a most beautiful and personal way. 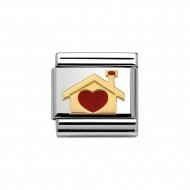 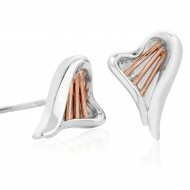 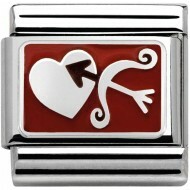 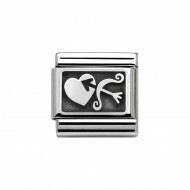 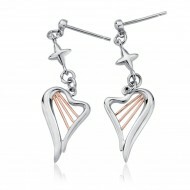 The Heartstrings bead charm is inspired by the musical instrument of Wales, the harp, a symbol of love. Containing a touch of rare Welsh gold, the gold of Royalty since 1911, the Heartstrings bead charm is a fitting addition to any bead charm bracelet. 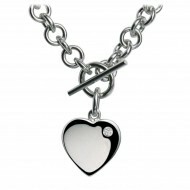 Inspired by the musical instrument of Wales, adopted in the 17th century, the Heartstrings necklace elegantly acknowledges a tradition begun in 1660, where an official harpist was appointed to the Royal court. 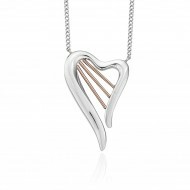 Expertly handcrafted, the Heartstrings necklace contains a touch of rare Welsh gold and provides a perfect piece of jewellery to wear everyday. 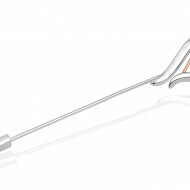 Inspired by the musical instrument of Wales, adopted in the 17th century, the Heartstrings brooch elegantly acknowledges a tradition begun in 1660, where an official harpist was appointed to the Royal court. 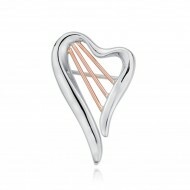 Expertly handcrafted, the Heartstrings brooch contains a touch of rare Welsh gold and provides the perfect accessory to wear everyday . 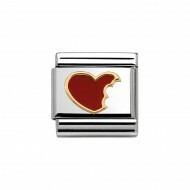 Expertly handcrafted, the Heartstrings lapel pin contains a touch of rare Welsh gold and provides a perfect piece of jewellery to wear everyday. 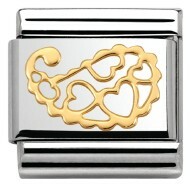 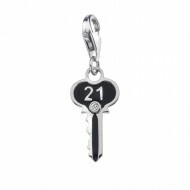 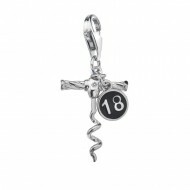 Featuring Clogau's unique Tree of Life filigree, not only is this charm beautiful, but also practical. 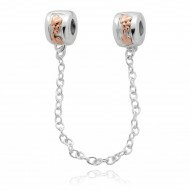 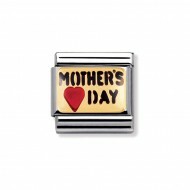 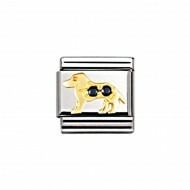 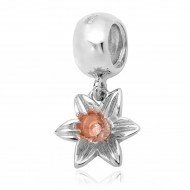 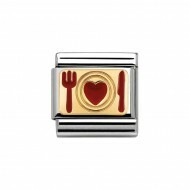 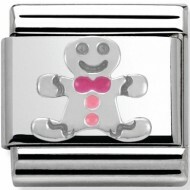 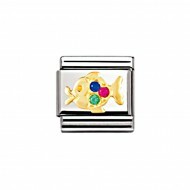 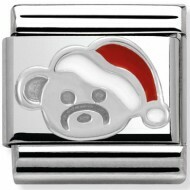 This sterling silver and 9ct rose gold bead charm can be used as a safety device if ever your Milestones bracelet was to come undone, and prevent it from slipping off your wrist. 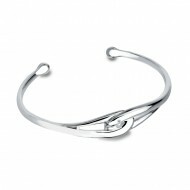 Simply attach each side to opposite ends of the bracelet. The Welsh Dragon has been a symbol of Wales for over 1,000 years. 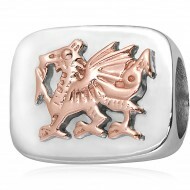 The oldest recorded use of the dragon to symbolise Wales is from the Historia Brittonum, written around 830 ad. 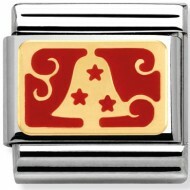 The fabled battle standard of King Arthur, who, according to medieval histories and romances, led the defence of Britain against the Saxons in the early 6th century. 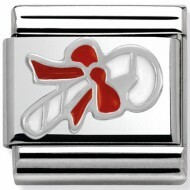 In 1485 after the Battle of Bosworth, the Red Dragon was established as the symbol of the Welsh people by Henry Tudor, an acknowledgement to the Welsh who had made the victory over Richard III possible. Over 400 years later, the Red Dragon became officially recognised as a symbol of Wales – the design for the iconic Welsh flag received Royal assent by Queen Elizabeth II in 1959. 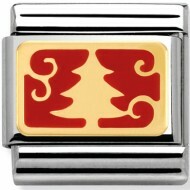 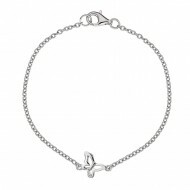 The ideal addition to any charm bracelet, the Welsh Dragon charm includes a touch of rare Welsh gold from Snowdonia. 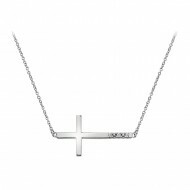 From the Diamond Moments Collection, part of the Diamond Life Collection. 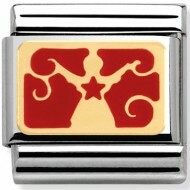 From the Hot Trend Collection. 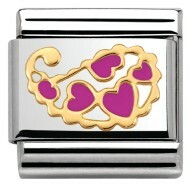 From the Just Add Love Collection. 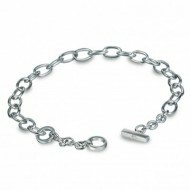 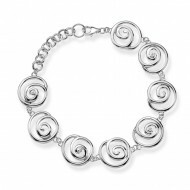 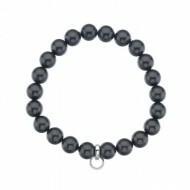 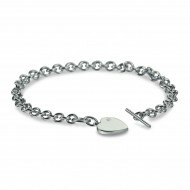 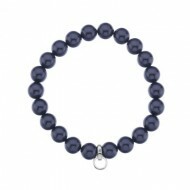 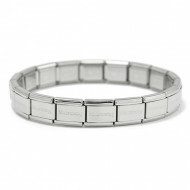 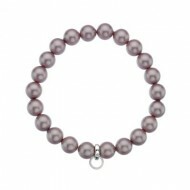 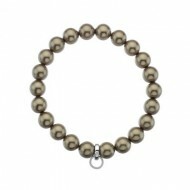 Composable Classic Base Bracelet in stainless steel with 17 Links. 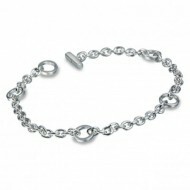 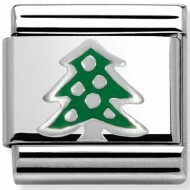 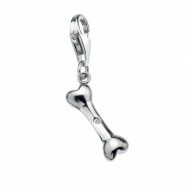 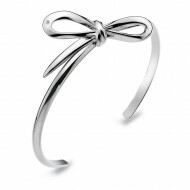 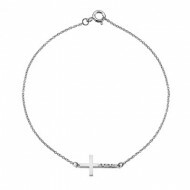 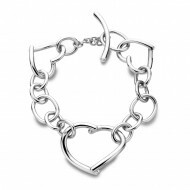 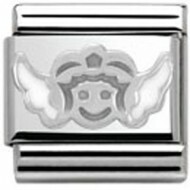 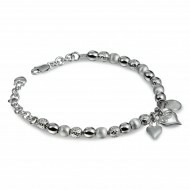 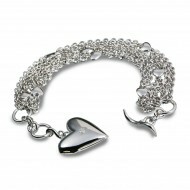 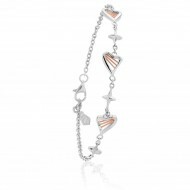 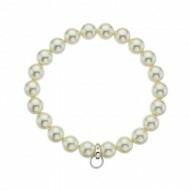 This bracelet is known as a base bracelet and is the first step to creating your charm bracelet.